I’ve always liked Tables and one of the most common tasks is the need for a Revision table. 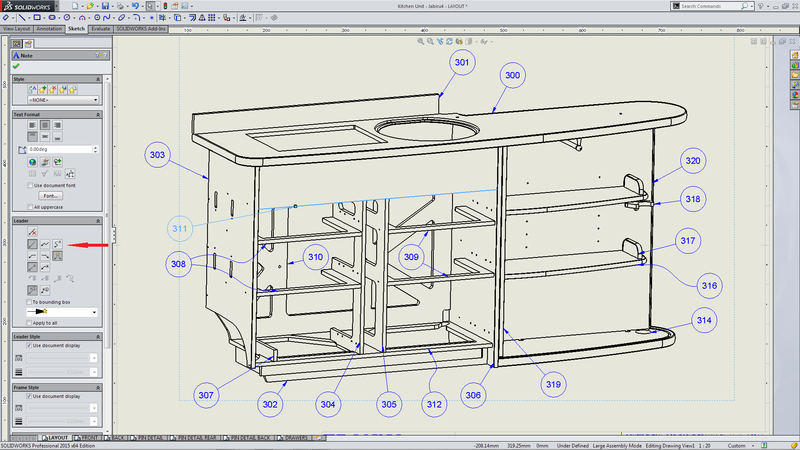 There are a couple of nice additions to Revisions with SOLIDWORKS 2015. Previously to add a new Revision you would need to Right Mouse Button (RMB) in the Revision Table which would bring up the context menu. Then you would Scroll to Revisions, then scroll across and select to add a new revision. A simple but really nice addition to SOLIDWORKS 2015 is now you only need to scroll over the Revision Table and a Button to select a new Revision appears in the lower Right corner of the table. There are a number of enhancements based around creating and using Zones in Drawings. The simplest is the automatic adding of the Zone location to the Revision Table when placing a Revision symbol. The Zone location is added to the Revision Table showing the “Zone” to where the Revision Symbol is placed. If the Revision symbol is moved, to another location, the Zone location information is automatically updated. 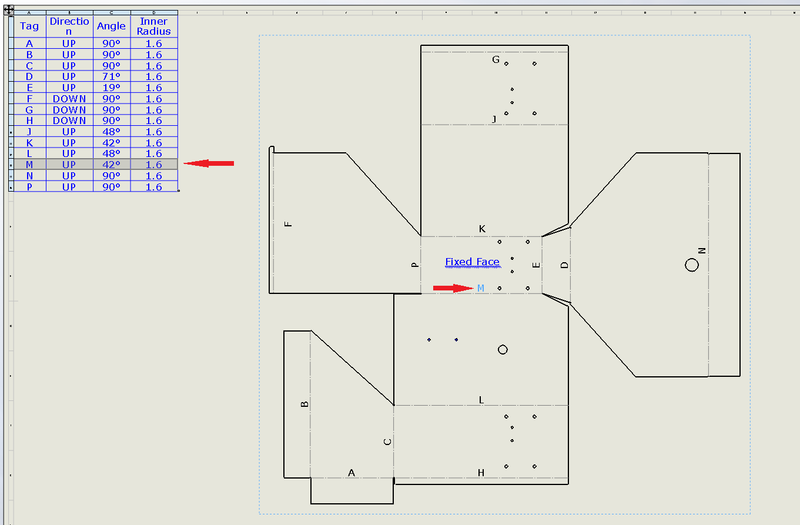 If additional symbols (of the same Revision) are placed in the drawing then that Zone location is also automatically added. Simply and beneficial! I also like Balloons! 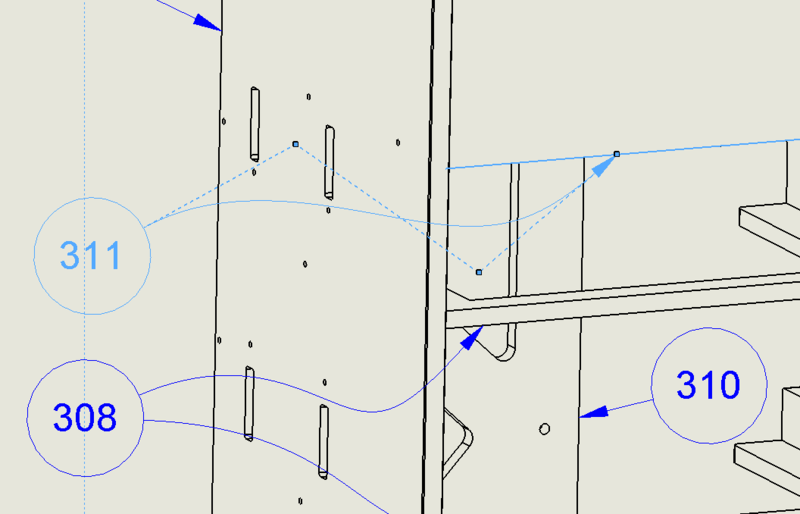 With SOLIDWORK 2015 it’s adds more flexibility to there positioning with the introduction of Spline Leader. Select the required Balloon, then More Properties to bring up the Note Property Manager. Selecting Spline Leader, displays the Leader similar to a “Style Spline”. They adjust the same way by simply grabbing the vertices and dragging to the required position and desired “look”. Spline Leader not only allows for more manipulation and better positioning of the Balloon Leader but adds a whole new dimension in regards to the look of the drawing. I especially like Bend Tables! 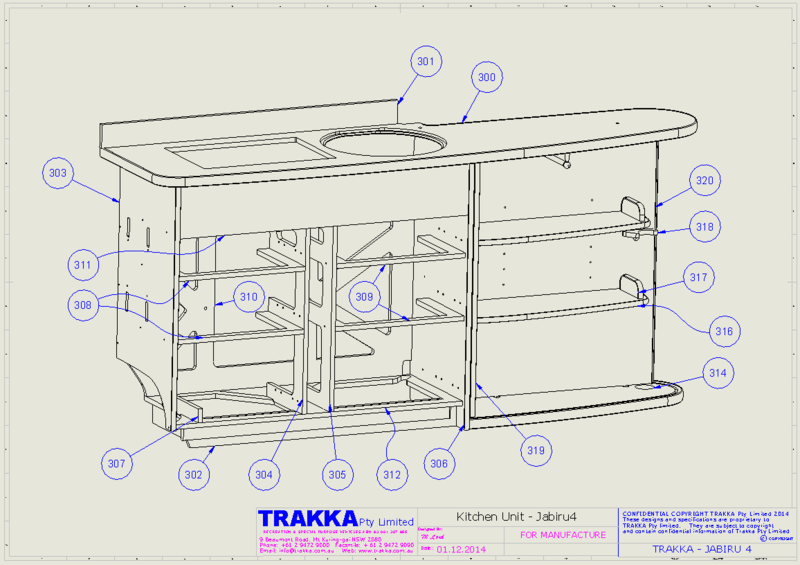 I’ve been a fan since they were introduced in SolidWorks 2012. 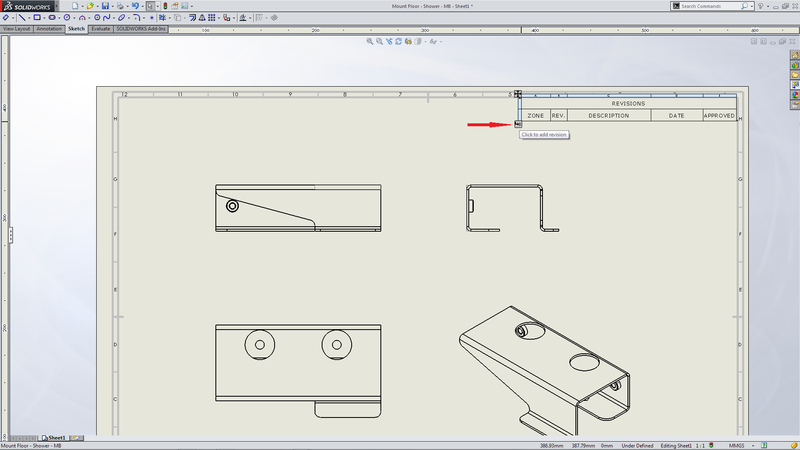 I don’t see anything in the What’s New in SOLIDWORKS 2015 document about this. However today when I was adding a Bend Table I noticed that when you selected the Tag Letter, on the Flat Model, it highlighted the Row in the Bend Table! Now I can’t ever recall seeing that before. Which mean either I’ve never done that before, I’m getting old and forgetful or it’s a bonus for SOLIDWORKS 2015. 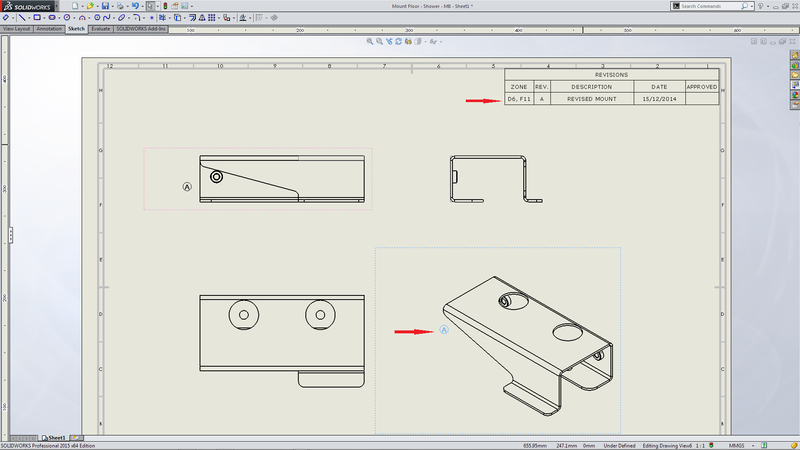 Either way if it’s not new for SOLIDWORKS 2015 it was a bonus for me!